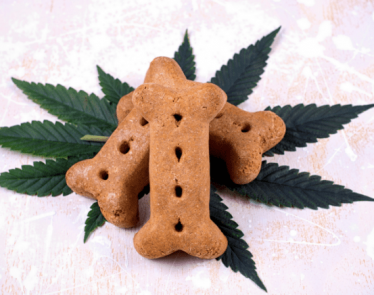 CBD stocks have been getting a lot of attention lately, as more and more big-box retailers look to add CBD product lines to their shelves. Major US retailers like DSW, Neiman Marcus, and Sephora have all recently begun selling beauty products that include CBD, creating demand for high-end CBD products. In fact, high-end retailer Barney’s recently opened its own cannabis-themed shop. 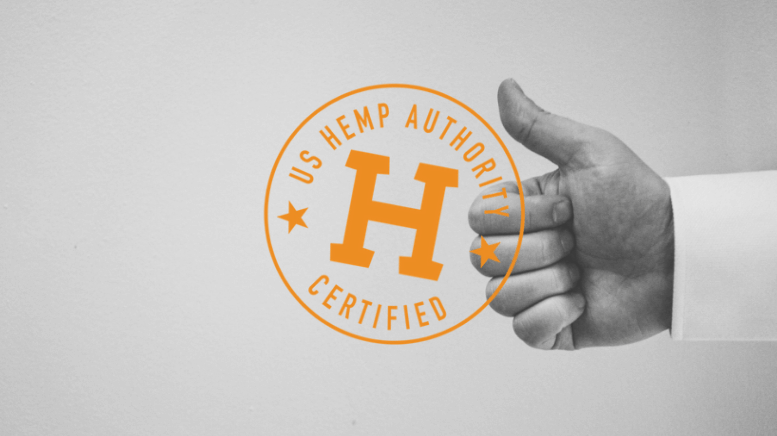 This growing interest in everything CBD could mean big things for CBD stocks already producing high-end products, like those who were recently awarded a high-quality seal by the US Hemp Authority. 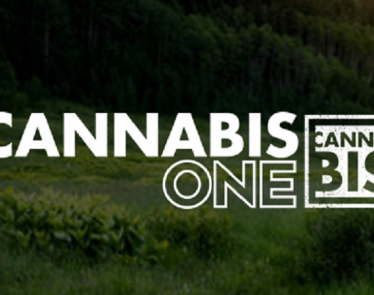 Charlotte’s Web Holdings (CSE:CWEB) (OTCQX:CWBHF), CV Sciences (OTCQB:CVSI), Medterra CBD, and HempMeds, a division of Medical Marijuana (OTC:MJNA) are just a few of the CBD stocks given this high-quality seal, which was created to standardize quality control and build a safer hemp industry. 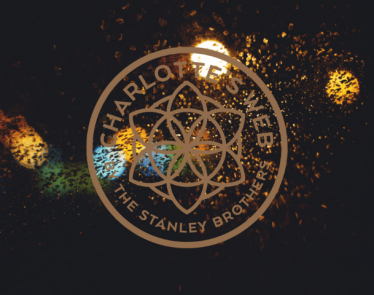 Joel Stanley, the chairman of Charlotte’s Web, has been working with the Hemp Authority to develop the quality standards. 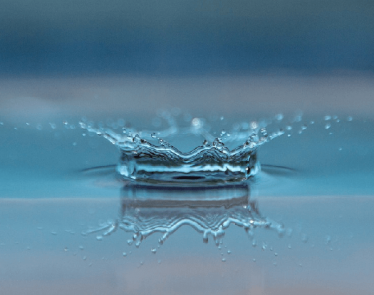 Charlotte’s Web CBD has been garnering a lot of interest from analysts lately, and its share price has reacted favorably to the attention, increasing over $8 CAD on the Canadian Securities Exchange. 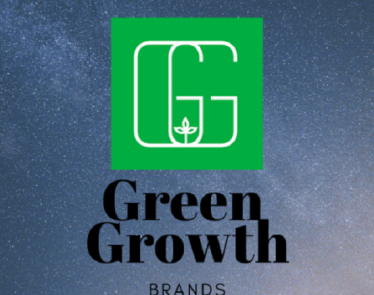 The CBD industry is expected to grow to $22 billion over the next three years, according to a prediction by Brightfield Group, a cannabis research firm. 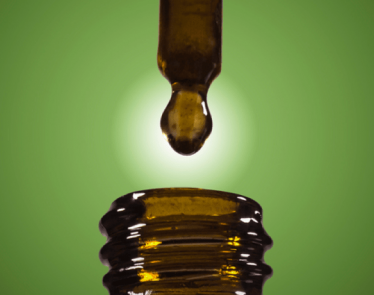 The market for hemp-based CBD products alone reached $619 million in the US last year. However, some analysts say that changing consumer attitudes will drive up sales in the coming years, meaning the industry’s growth could be even higher. These numbers don’t seem so farfetched anymore, with Barney’s cannabis-themed shop opening, which features a variety of luxurious marijuana accessories with a hefty price tag, such as $1,000 artisanal blown-glass pipes, a $1,575 three-chamber sterling silver grinder, and imported French rolling papers. 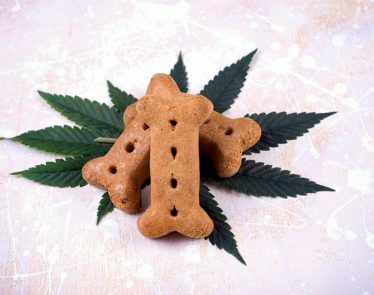 What do you think about this CBD product craze? 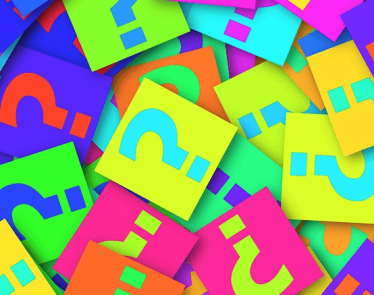 Which CBD stocks do you follow? 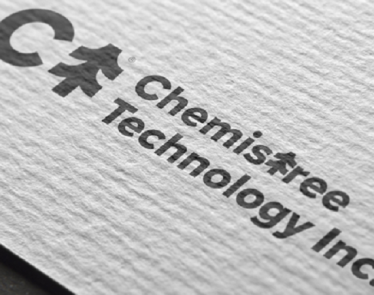 Apr 15, 2019 1520 Views Chemistree Technology Inc. Retailers rush in to capitalize on CBD skincare frenzy. Puration, Inc (OTC:PURA) today announced the filing of the company’s 2018 year-end financial report. With more than 350% revenue growth in 2018, PURA stock jumped on the news. It is currently up around 10%. 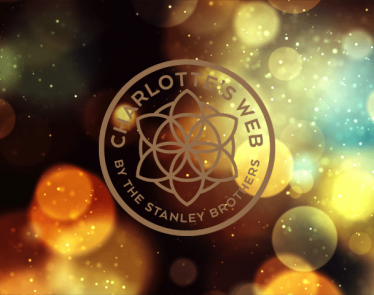 So far in 2019, Charlotte’s Web stock is one of the biggest stock gainers in the CBD industry, with a gain of over 70%. Hemp Stock: Is Medical Marijuana Inc Too Cheap or Perfect Potential? 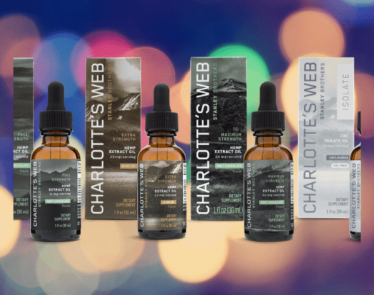 Charlotte’s Web stock is a leader in the US CBD market. Having grown over 80% in the year so far, the next play would easily be to uplist to a major exchange. 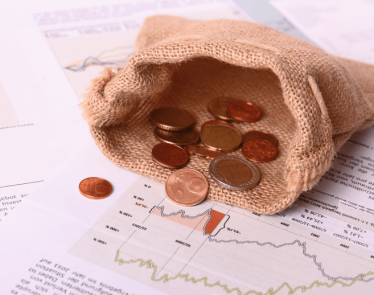 MJNA Stock Underperforms the Broader Market: What Next? HEXO Stock: Are Investors Switching to the US Market Instead?